A third Fijian man has passed away after being shot during the terrorist attack in two mosques in Christchurch on Friday. 58-year-old Asraf Ali who lives in Omkar in Narere has been identified by family members in New Zealand. 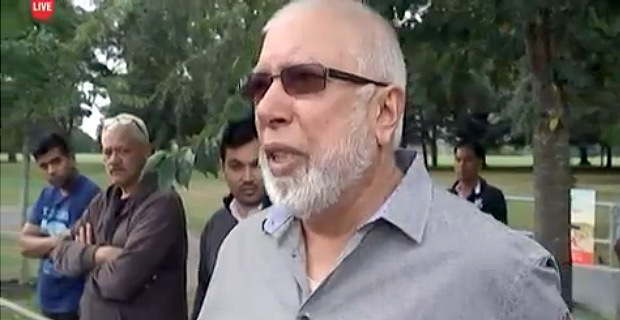 Ali was in Christchurch visiting his brother and had been attending Friday prayers when the incident happened. His sister Tamina Bibi who lives in Fiji says some family members have left for Christchurch today to make some arrangements. She says Ali was a good family man who loved meeting people. Ali is the brother of Ramzan Ali who was the last person to make it out of the mosque alive after hiding under a bench. 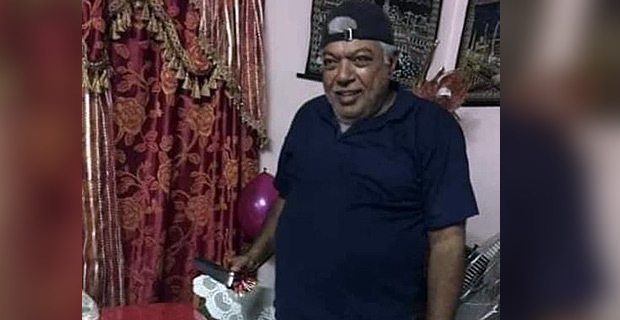 The two other Fijian nationals whose lives were claimed in the attack are Imam Hafiz Musa Patel of Lautoka Jame Masjid and another, Ashraf Ali who moved to New Zealand years ago. They were shot and killed during the attack which has now left 50 people dead and 50 people injured. New Zealand Police say two people remain in critical condition. Police in New Zealand have released the identities of the victims and among the names read out late yesterday were Imam Hafiz Musa Patel of Lautoka Jame Masjid and Ashraf Ali. They were shot during the attack which has now left 49 people dead. Patel was in one of the mosques to deliver a lecture when the incident happened. The Fiji Muslim League says details about the funeral arrangements will be released later. Ali’s friend Abdul Qayyum told Daily Mail Australia they were meant to go to a gathering in their home country in a few weeks. He says there was a game they used to play called Last Card. Qayyum says every time he saw him he called him last card. People in New Zealand and around the world paid tribute to the victims of the mosque shooting as hundreds gathered for vigils and placed flowers at local mosques. It was revealed yesterday that the accused Brenton Tarrant had recently been travelling around the world including visits to Pakistan and North Korea. He made his first court appearance where he's facing a murder charge and further charges are pending. It's now believed the terrorist acts at both mosques were the work of a single shooter. 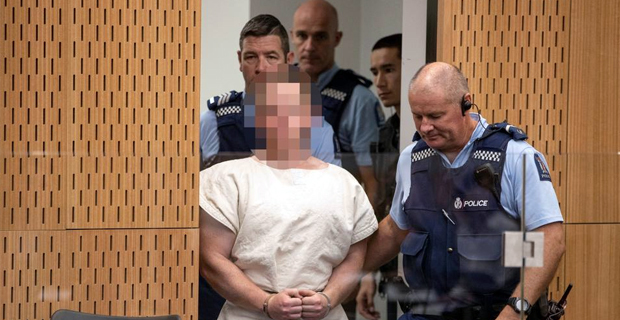 New Zealand Police are still trying to work out the exact involvement of a couple who were the only other people still being held in custody over the incident. In Fiji, the NGO Coalition for Human Rights organised a vigil for Christchurch mosque shooting victims and families last night. Around 80 people gathered at the Fiji Women’s Crisis Centre office to pay their respects. All mosques around the country have been called upon by the Fiji Muslim League to hold special prayers for all the victims of the Christchurch shooting. National President, Hafizud Dean Khan is also requesting all Fijians to join them in praying for all the families and friends in New Zealand who have suffered through this senseless act of terrorism. Khan says their thoughts and prayers are with all the members of the Muslim community in NZ. New Zealand Prime Minister Jacinda Ardern has also met with leaders of Christchurch mosques targeted in the mass shooting as she tries to assure the country's Muslim community they will be kept safe.